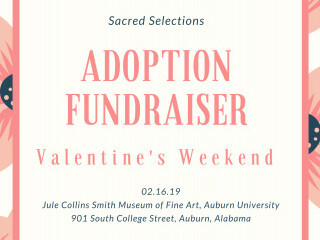 Elizabeth Bailey with Spoiled Rotten Photography is partnering with the Auburn Sacred Selections Fundraiser on February 16, 2019. 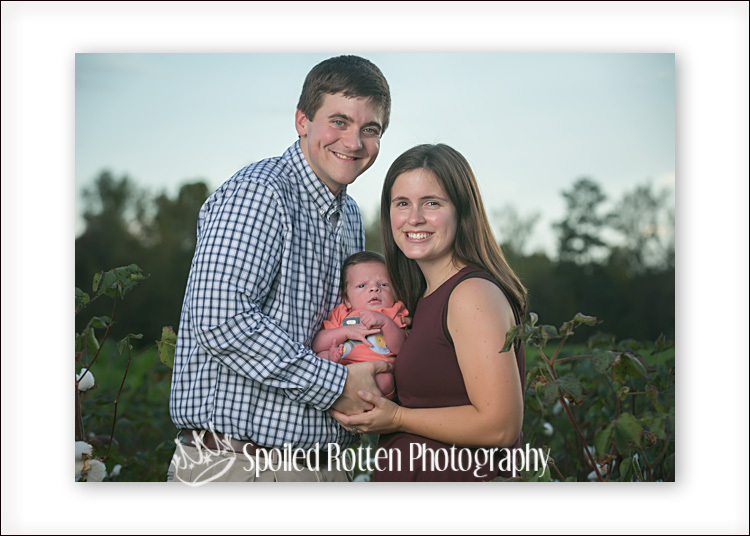 Sacred Selections mission is to financially assist Christian couples whose hearts and homes are open to loving and raising a child in the nurture and admonition of the Lord. 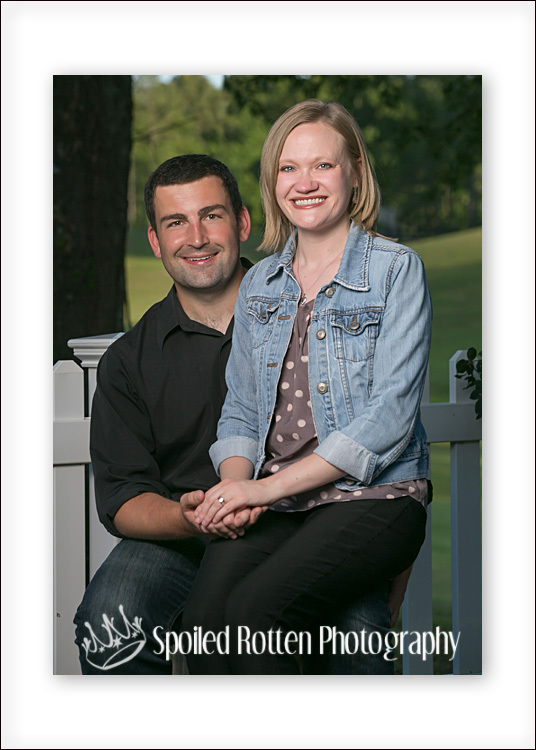 The dream of parenting does not have to be constrained by limited financial resources. 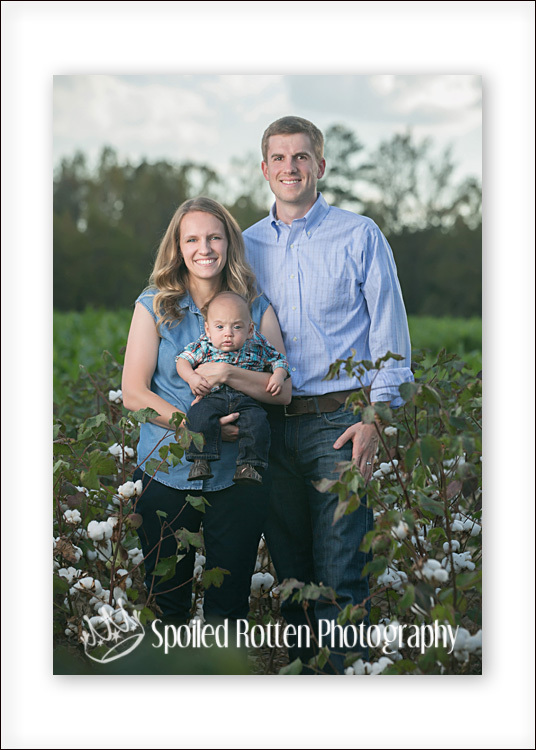 The foundation, its board and many generous donors are committed to using the blessings we’ve received to assist in the wonderful effort in creating a Christian home and family. 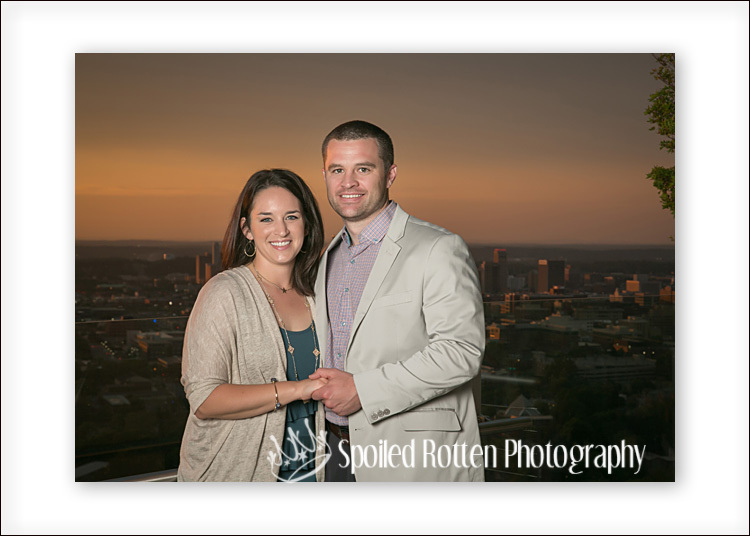 We have had the honor of providing family portraits at local Alabama and Atlanta fundraising events, and love being able to help bless families who have answered the call to adopt. 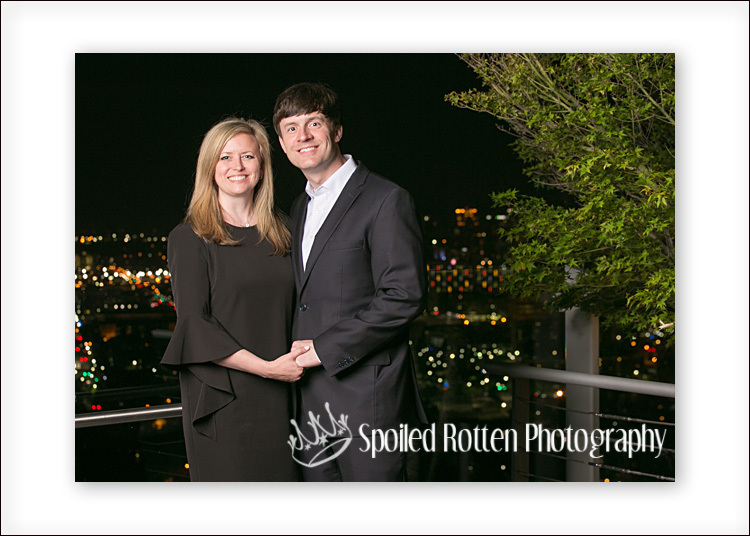 If you will be attending the Auburn Sacred Selections Fundraiser we invite you to (Click Link to) REGISTER to have a beautiful couple’s portrait taken at the event. (Just fill out blue lines to register. Repeat your name in place of child’s name.) 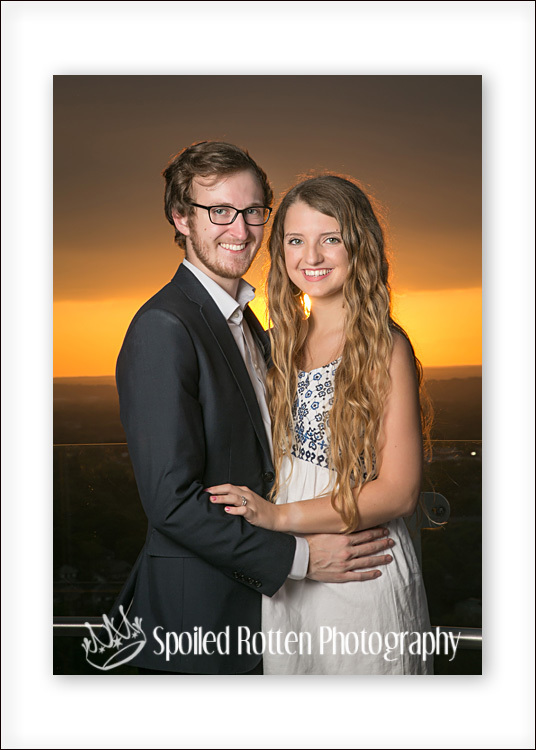 A $35 donation, paid at the event, to Sacred Selections will cover your session and an 8×10 print. 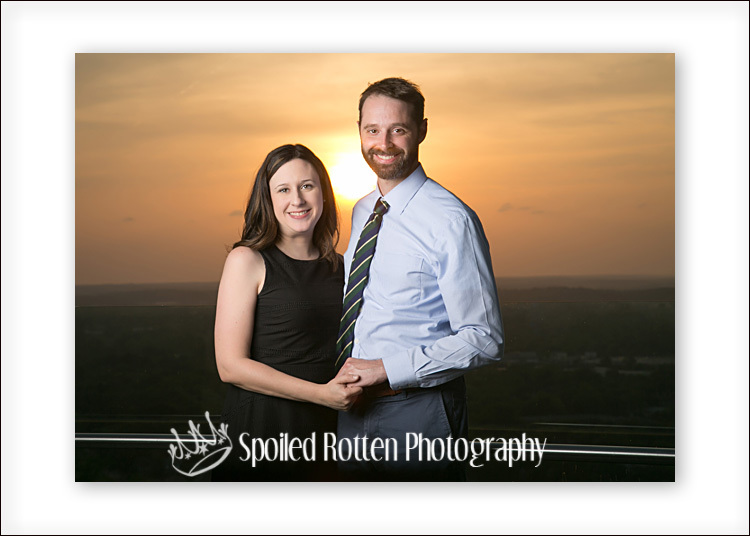 Check out some of the portraits we have created for couples like yours at previous Sacred Selections Events.